This article contains PR-samples and affiliate links. Please see disclaimer. 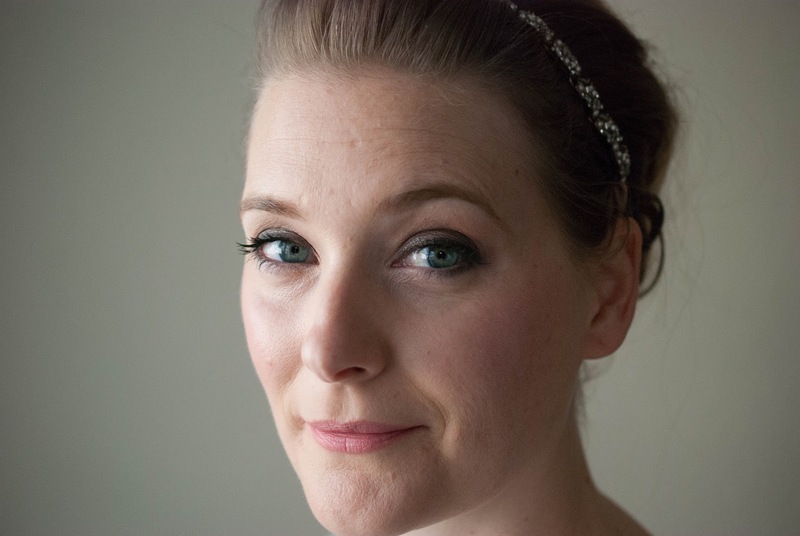 You are not going to like this, my fellow blogger Siobhán from Beautylymin said. And as she knows me and my preferences very well, I was inclined to believe her. I did however decide to still test the pixi Glow Mist. Being a blogger does come with certain responsibilities after all! Imagine how happy I was when I learned that the pixi Glow Mist, famous for giving you a glowy complexion after doing your makeup, was actually supposed to be used in skincare. Because, let´s face it, I apply a ton of powder every morning to avoid any kind of glow, so putting on some in form of a face mist after carefully blotting down every inch of skin would have annoyed me. But once my day is done and I am ready to relax, I don´t care if I resemble a grease ball. I´ll oil up and shine in front of my computer screen all night. 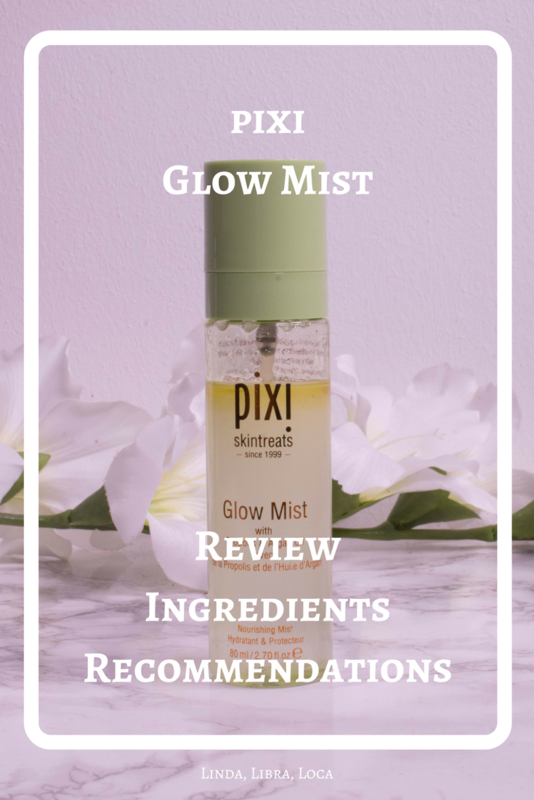 I did share my initial thoughts on the pixi Glow Mist in my Winter Evening Skincare Routine here already, but this time I´ll give you the full details. All-over glow mist for a radiant, dewy effect. Gives a glowing, luminous and smooth complexion. Enriched with 13 natural oils plus propolis, aloe vera and fruit extracts. Hydrates, protects and nourishes. Sets makeup, adds a dewy finish and protects skin. Refreshes makeup, hydrates and adds glow. One bottle contains 80 ml and retails for 19,50 € here or 16 £ here. As per usual with face mists you don´t need to much, so this one will most likely last you up to six months. Despite the oily layer you see before you shake the bottle, the mist is fine. It feels heavier like for example the Caudalie Grape Water, but nowhere close to spraying your face with pure olive oil like you would your salad. The scent is slightly herbal and fruity, like an olive tree in summer. I mist it over my face after retinoling (or acid toning) and before my serum. Basic skincare rule is to apply from light to heavy, so if I used an essence, it would come before the mist, my heavier creams or oils do come afterwards. With continuous use it helped keep dehydration and dryness at bay that can happen to even my combination oily skin when winter is upon us. All of them. I even spritzed it over my makeup to see if it would give me “the glow”. It does. 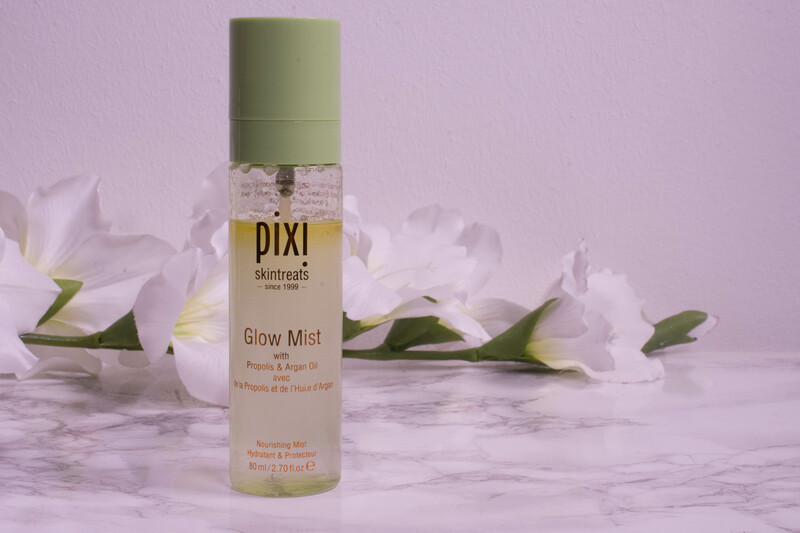 Like most of the pixi mists I have tried, I like it a lot. (Read my thoughts about the Sun Mist* here and the Vitamin Wakeup Mist* here). 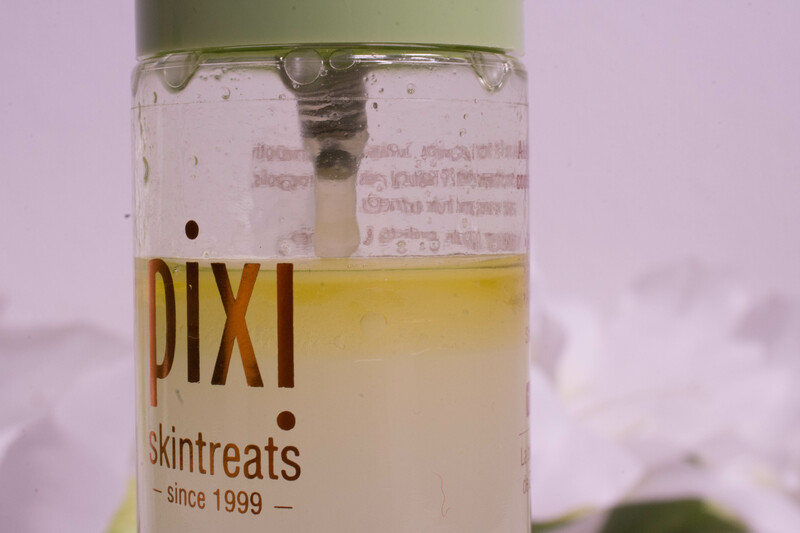 pixi actually created a lightweight yet nourishing glow giver that managed to fill a gap in my routine I didn´t even know existed: The richer facial mist for winter times. Now that is an ingredient list to divide the skincare community: Personally I think the high amount of soothing ingredients, humectants and emollients, paired with a good dose of Niacinamide and propolis extract make a lovely concoction to mist my face with in the winter. And with the sebum controlling and anti-inflammatory properties it will work just as good for oily and acne prone skin as it will for dry skin beauties. The essential oils, however, might be a deal breaker for you, especially as there isn´t only one or two, but a whole lot. Oh, and in case you missed it: Some home improvements and some rambling!